"In order to be viable for today’s production houses, storage and networking infrastructures must support high performance workstations built on a variety of platforms and operating systems." 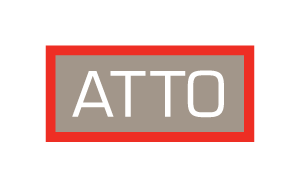 ATTO Technology, Inc., a global leader of storage, network connectivity and infrastructure solutions for data-intensive computing environments for 30 years, announces it is teaming up with Dell EMC to deliver simultaneous high performance network and storage connectivity for Adobe Premiere® Pro Creative Cloud on Dell Precision workstations and Apple® macOS® platforms connected to Dell EMC Isilon™ scale-out network attached storage systems. This solution provides the flexibility for creative professionals to seamlessly collaborate on the creation of high-quality 4K and UHD content deliverables using their preferred client operating system.